ORLANDO, Fla. — Self-described “hole fan” Chris Richardson is reportedly dismayed that the newly discovered “large space hole” by scientists had to be black. 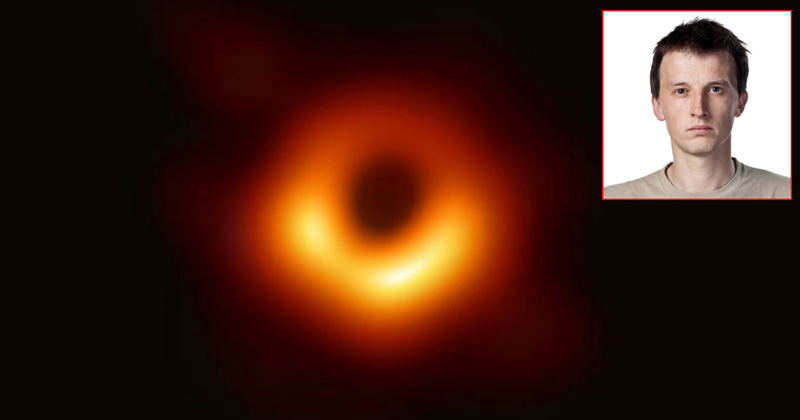 According to the team of scientists who discovered and photographed the black hole, and promptly forwarded us a Wikipedia page, a black hole is named as such due to the fact that its gravitational pull does not allow for light to escape. This information, however, has not deterred criticisms from Richardson. At press time, Richardson and the team of scientists found some common ground, agreeing that the black hole is definitely male.